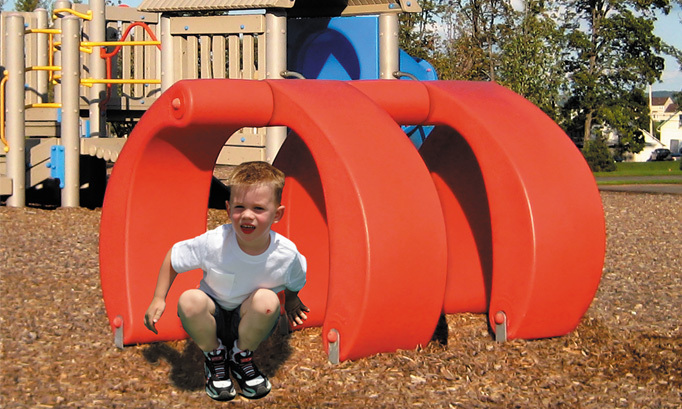 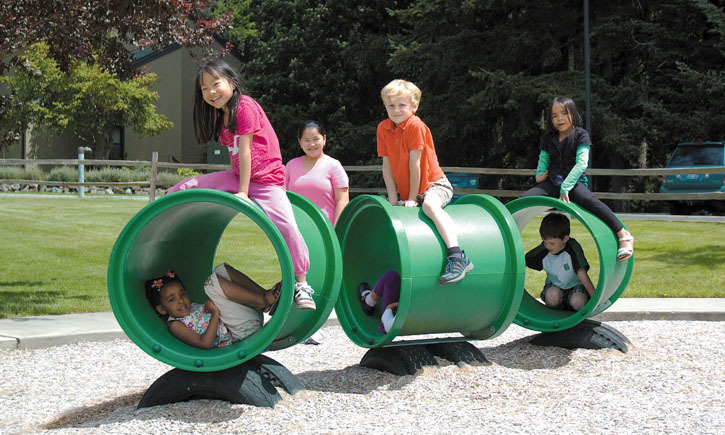 Playground crawl tubes are a great way to get children to engage in beneficial activities. 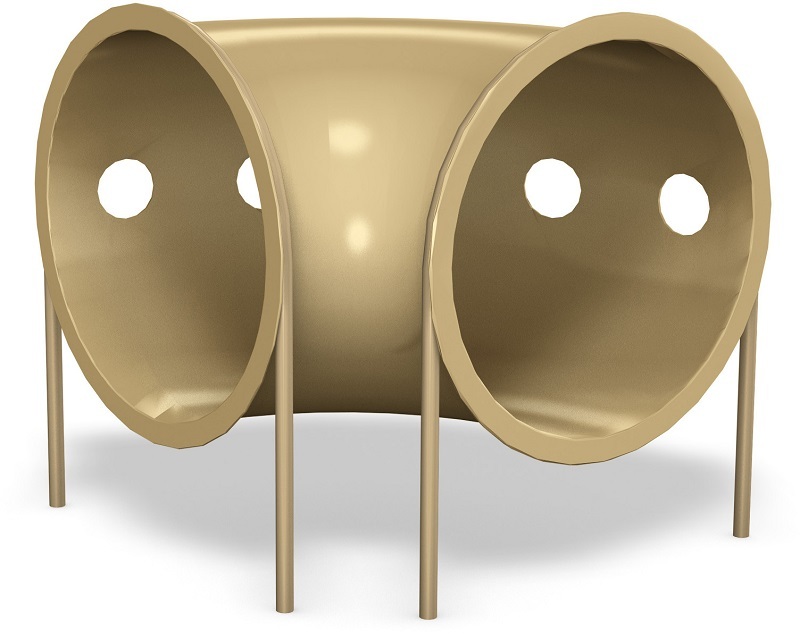 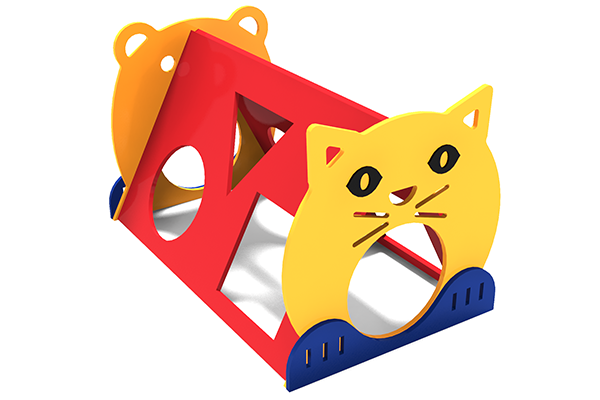 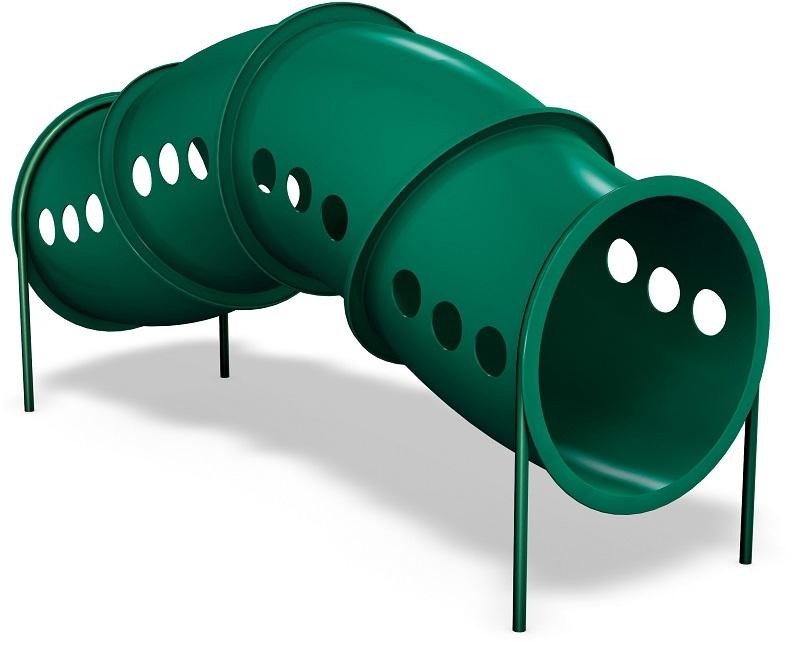 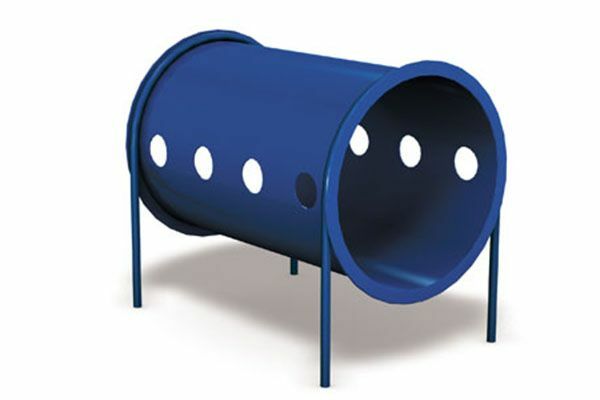 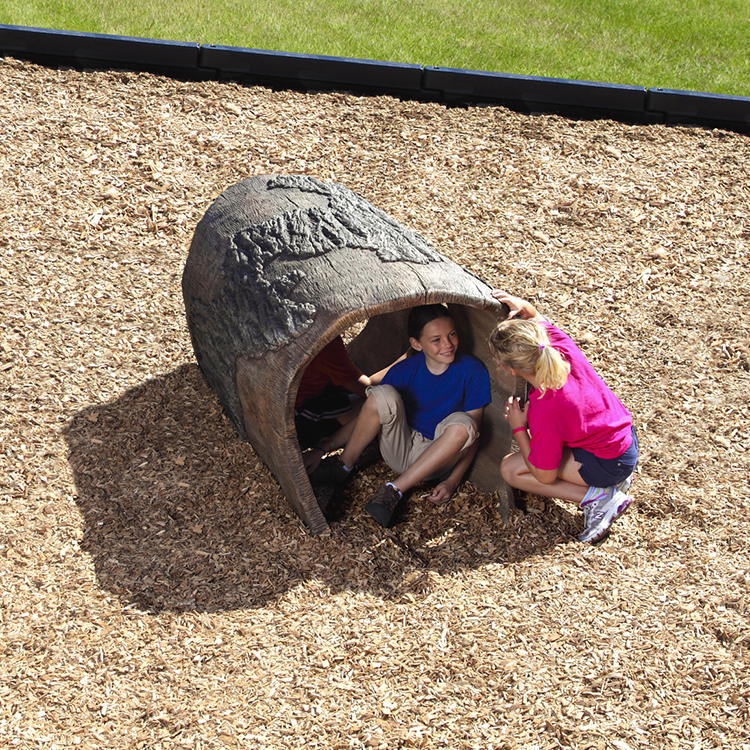 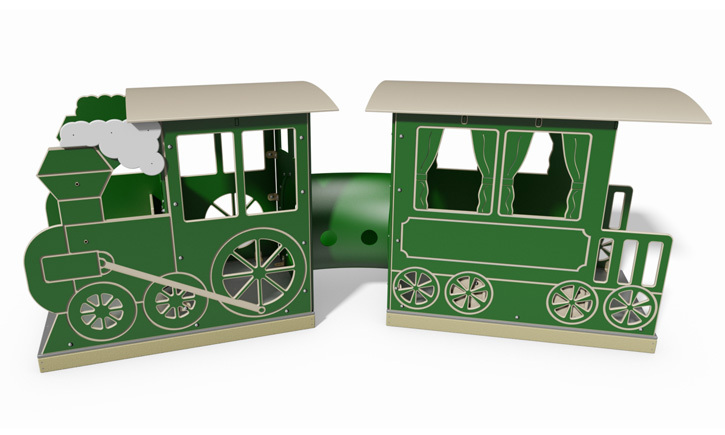 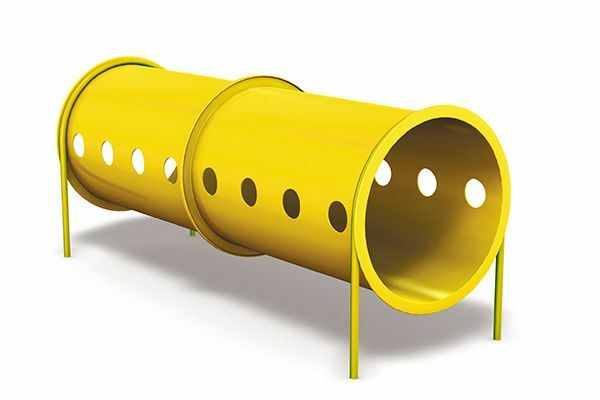 Children love the sense of enclosure and mystery that tunnel playground equipment offers. 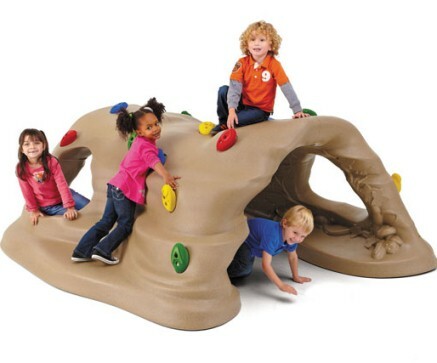 Their allure leads them to become haunted bridges, troll caves, fairy hide-aways and any number of other fantastic locations.